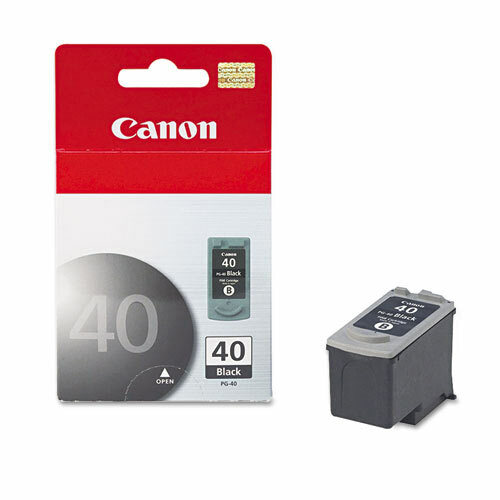 Genuine Canon PG-40 Black Inkjet Cartridge. Contains 16ml of ink. Prints approximately 195 pages per cartridge based on 5% coverage.